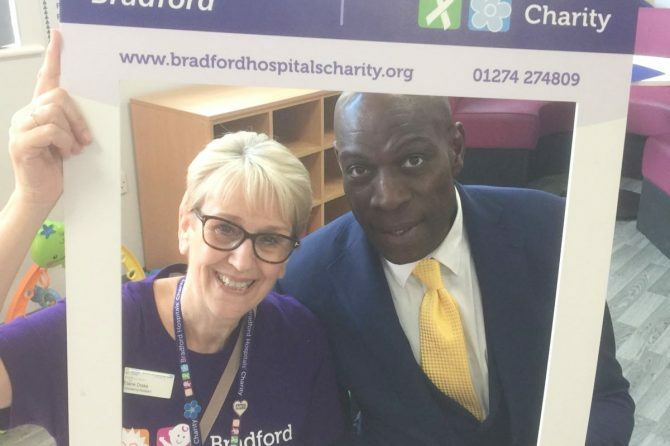 Bradford Royal Infirmary’s Women’s and Newborn Unit has transformed its look following a fabulous 12-month makeover. 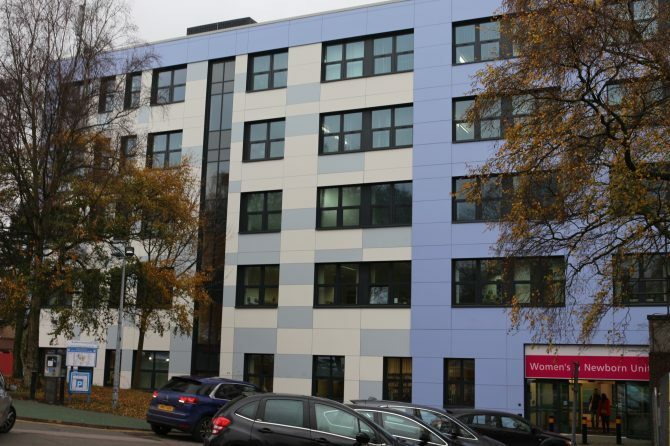 The building has an attractive new look and it’s also now more comfortable and welcoming for patients and staff, and is much more energy efficient…. 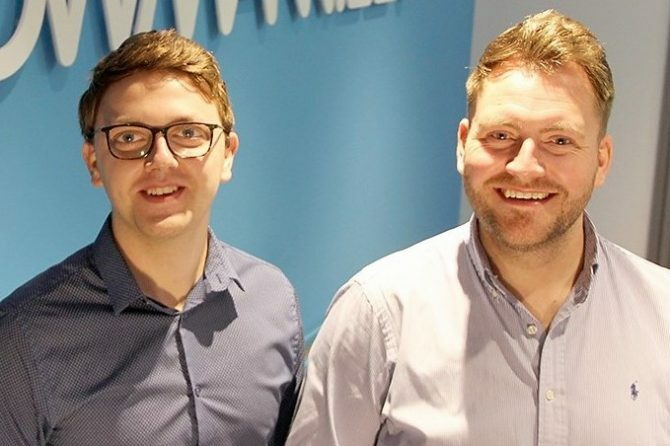 A young engineer is using his skills to help keep premature babies alive in Bradford. 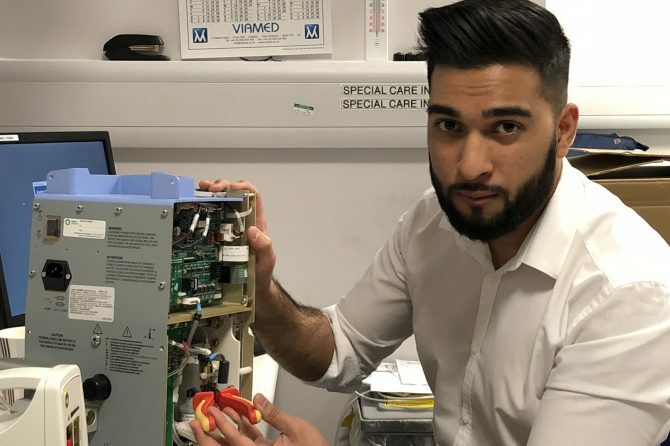 Just four years into his career Nurul (Imy) Amin is responsible for trialling, testing and repairing life-saving equipment at Bradford Teaching Hospitals NHS Foundation Trust….